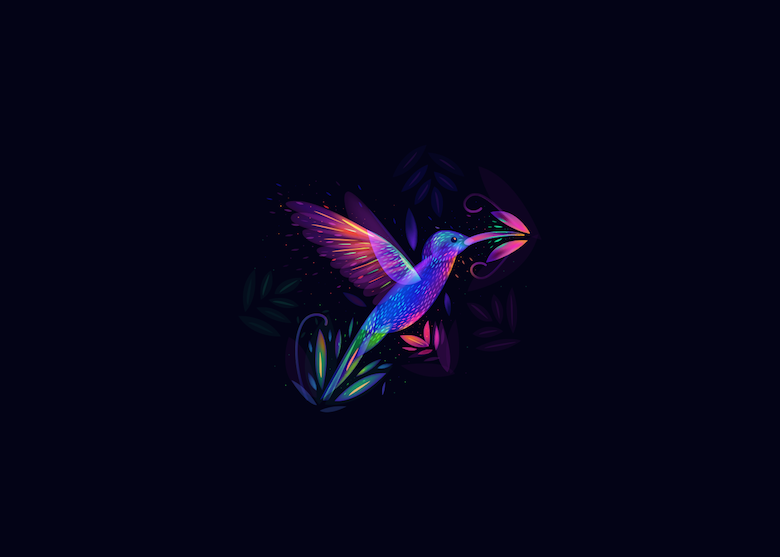 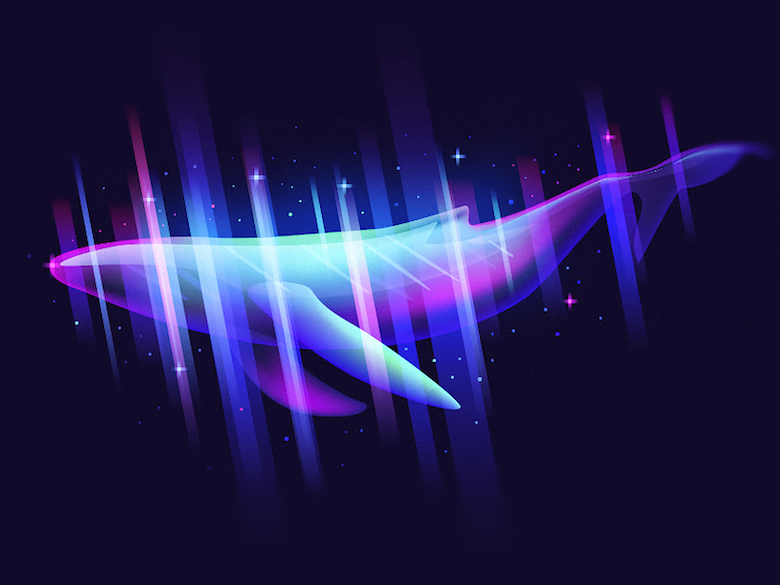 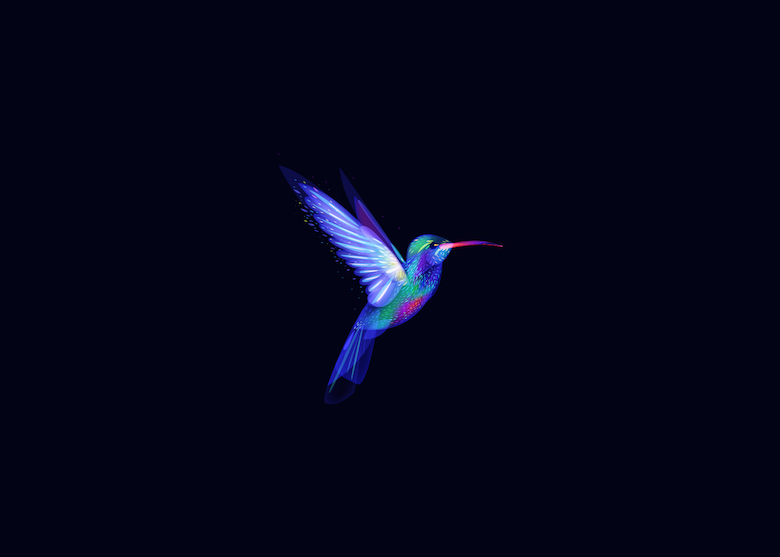 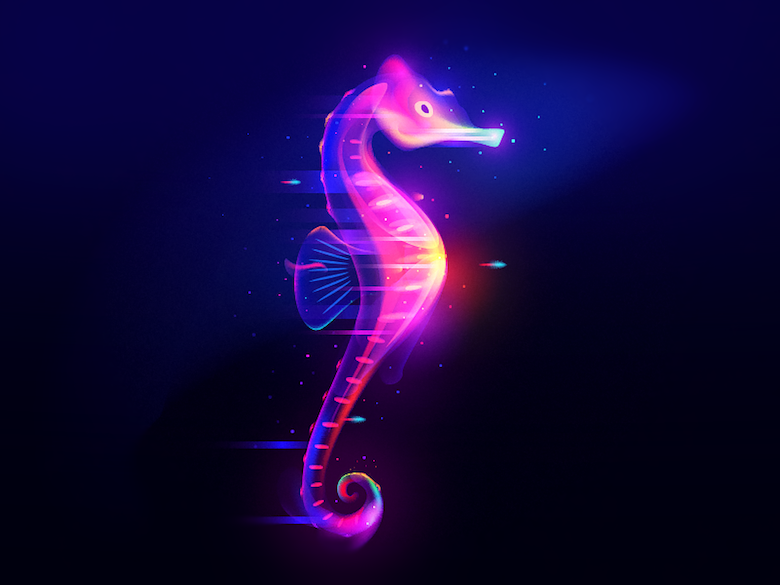 Neon-style artworks using gradients, blend modes, and transparency in Adobe Illustrator and Photoshop. 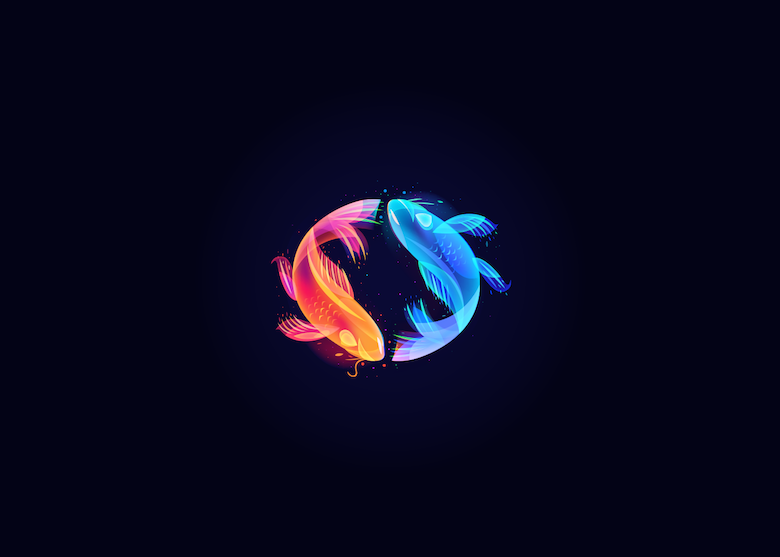 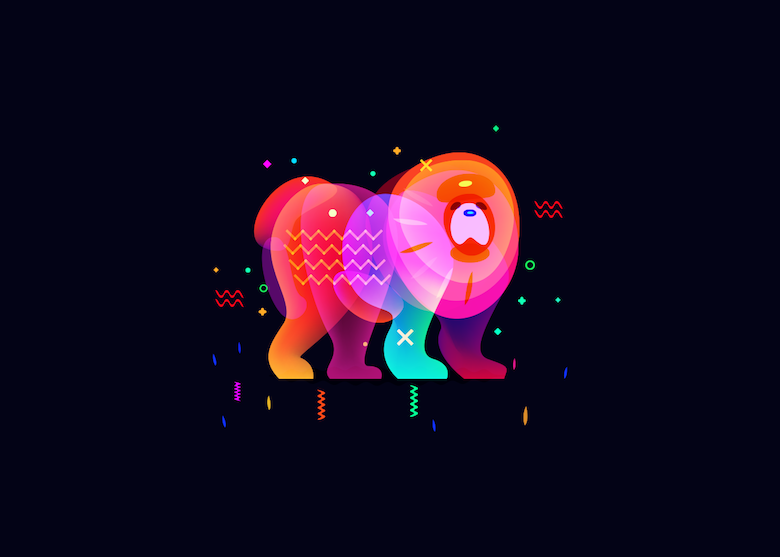 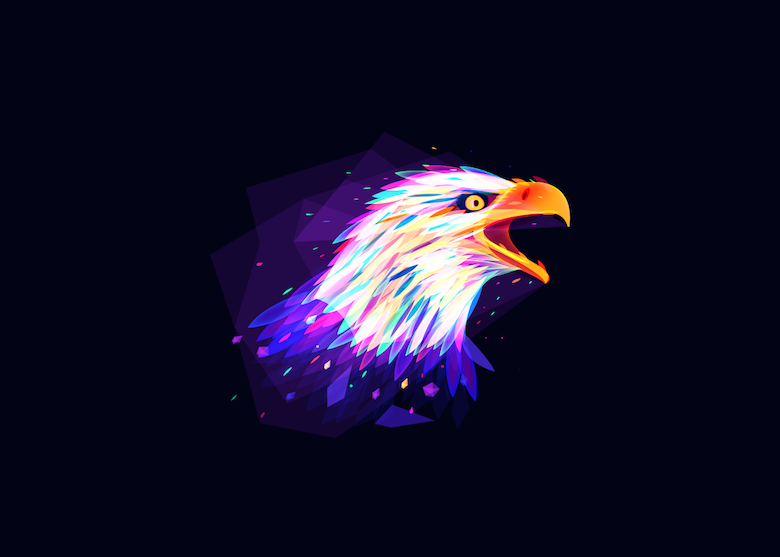 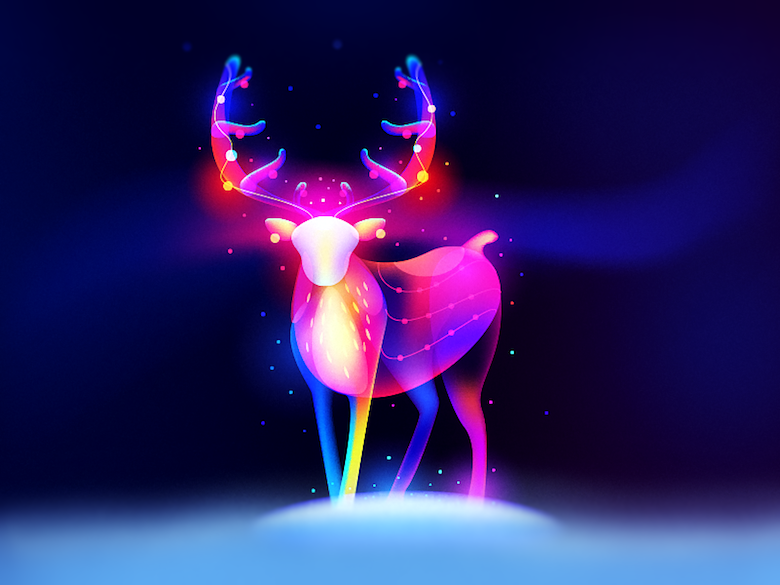 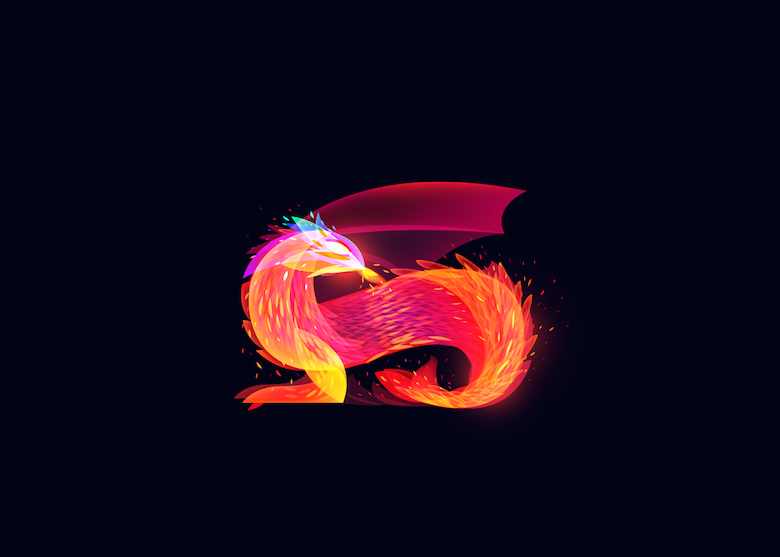 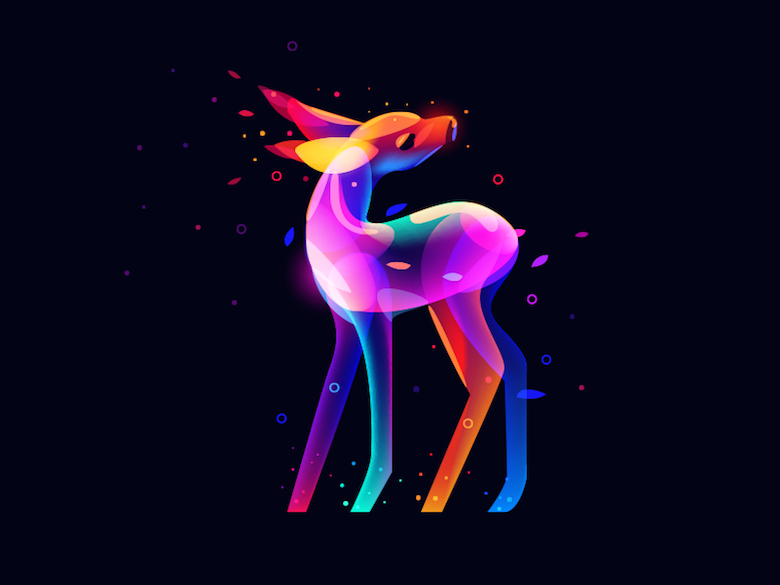 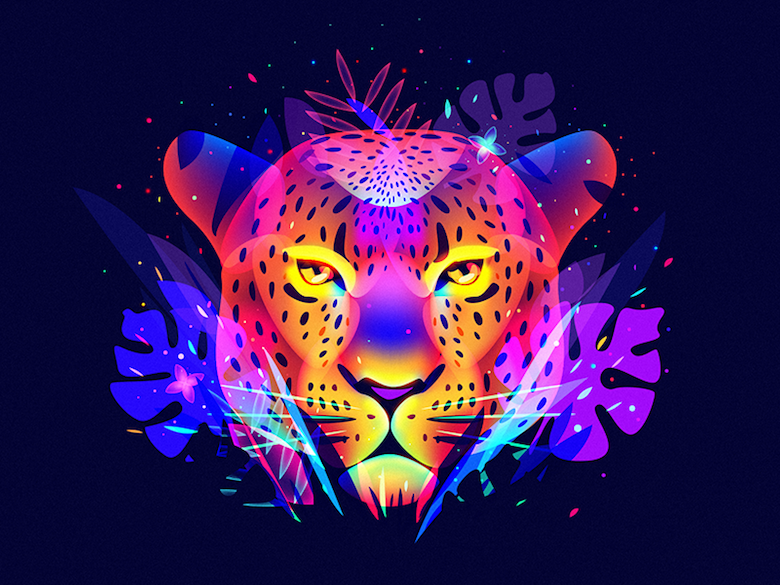 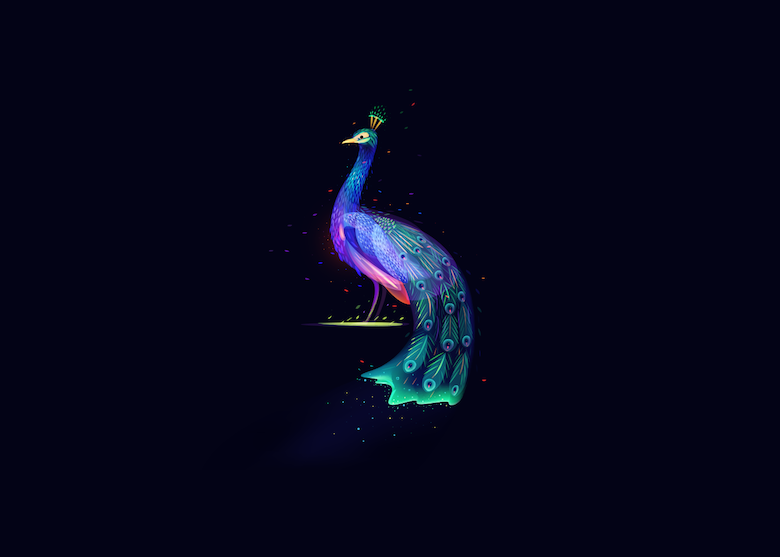 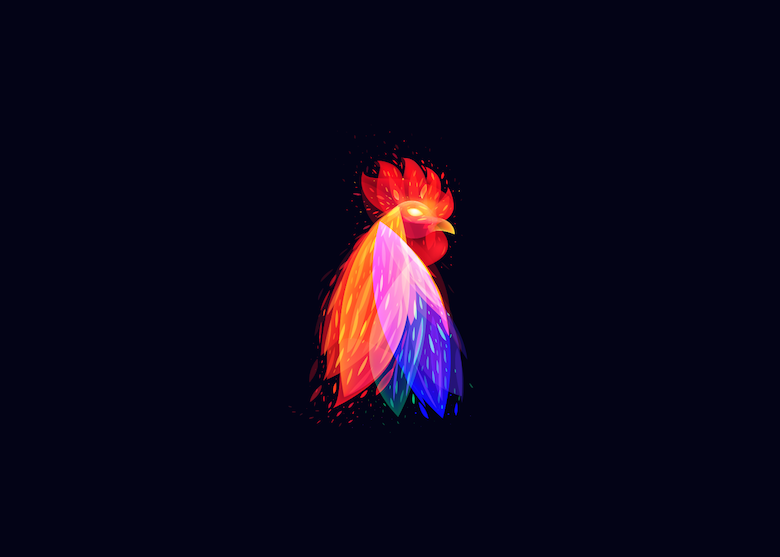 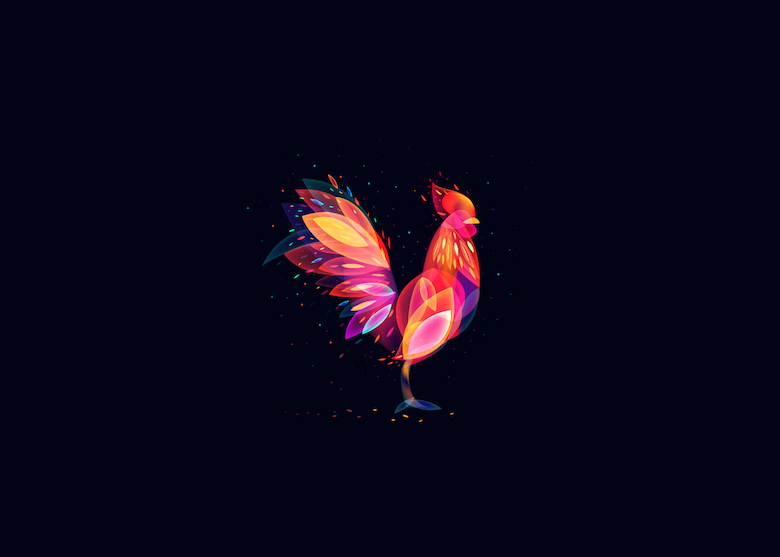 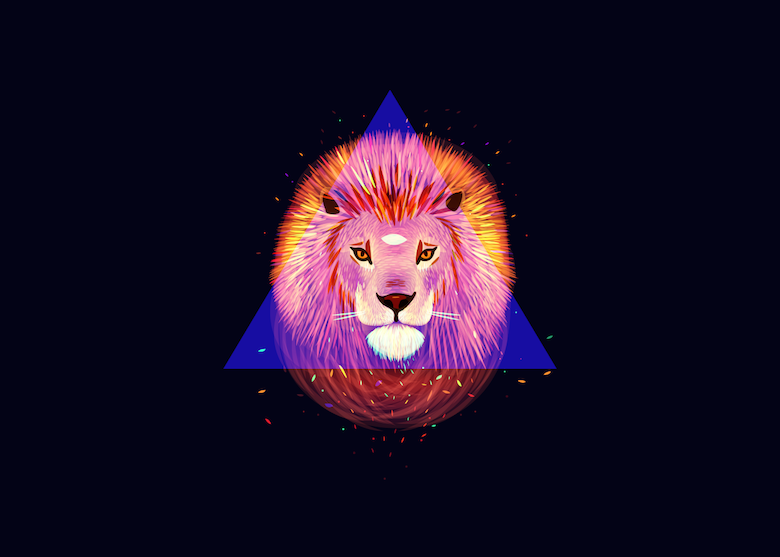 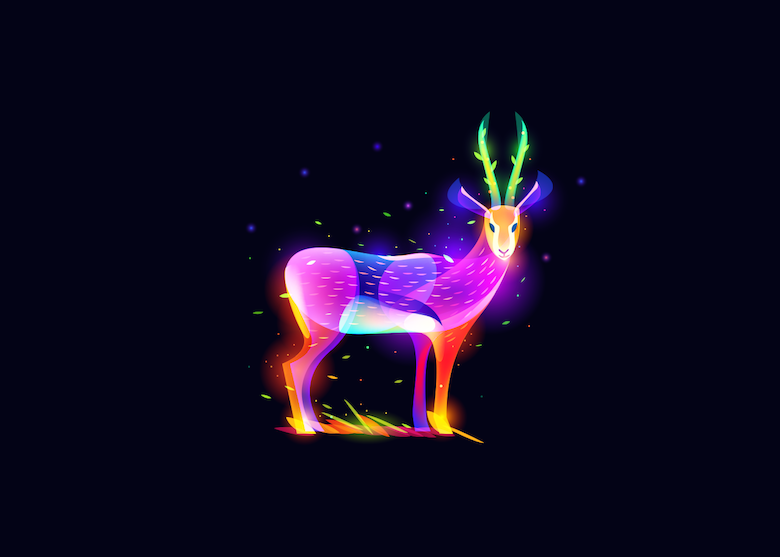 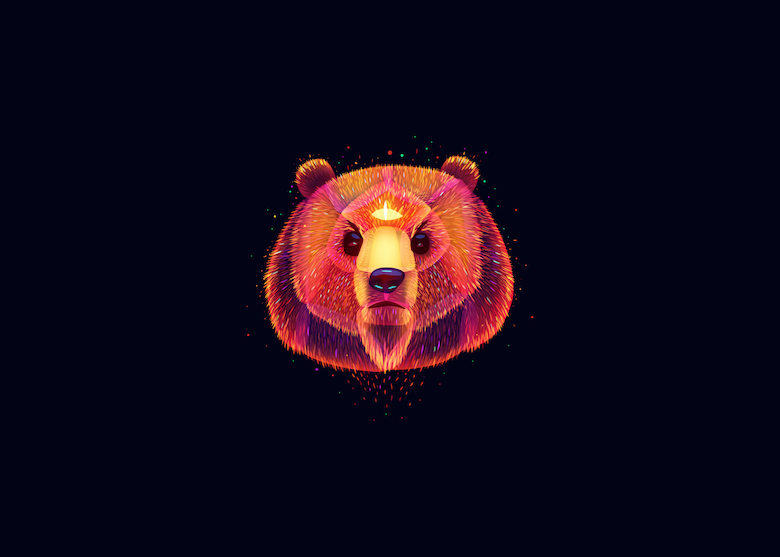 The project, titled ‘Fantasy Light’, showcases colorful illustrated shapes intricately placed over each other to form abstract animals and objects against dark backgrounds. 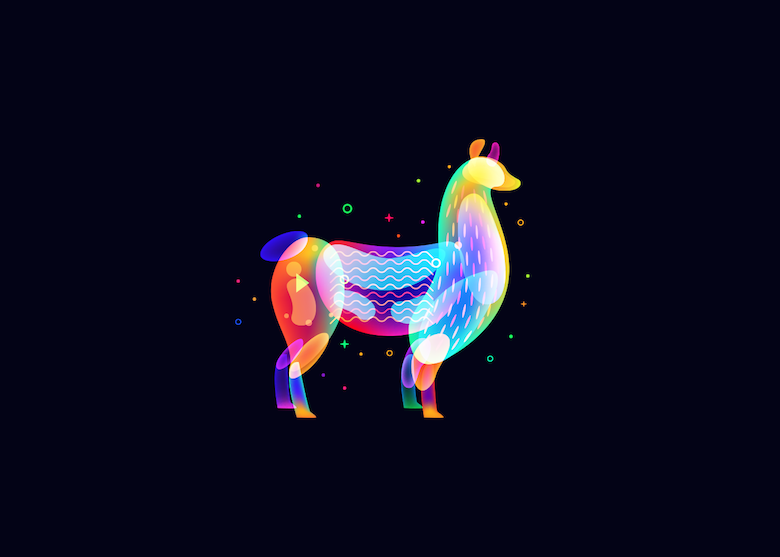 0 Response to "Neon-style artworks | Chumbart™"